The Shure MV88 Condenser Microphone Turns Your Smartphone Into a High-End Audio Recorder by simply plugging into your phone. The MOTIV MV88 connects directly to any Apple iPhone, iPod, or iPad equipped with a Lightning connector to capture high-quality field recordings on the go. The mid-side microphone element is mounted to a 90-degree hinge with built-in rotation that allows for highly flexible microphone position, even in video applications. 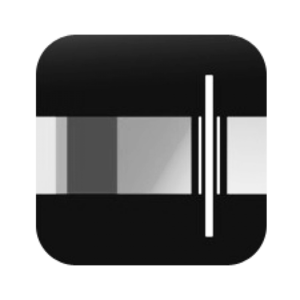 Five built-in DSP preset modes, plus 5-band EQ, stereo width control, and other advanced features are easily accessed through the free ShurePlus MOTIV Mobile Recording App. Having impressed me greatly when performing mobile interviews, I invited Soren Pedersen from Shure onto the show to find out more and the understand the best way to use this mobile mic.